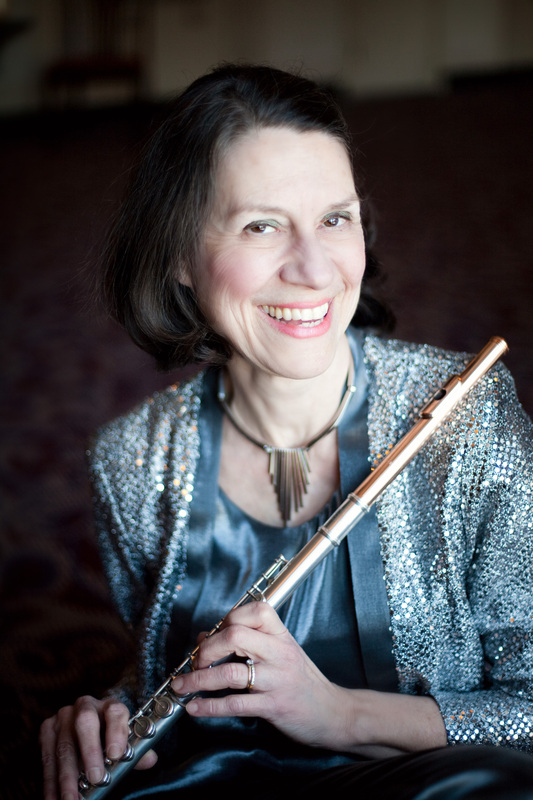 The Artistic Flutist: Bonita Boyd International Masterclass, Eastman School of Music. August 2017. Luke Fitzpatrick, Artistic Director. Bonita Boyd & Nicholas Goluses Duo. Concert Tour of China. December 2017. First Annual Bonita Boyd International Flute Masterclass at Eastman School of Music: August 1-8, 2016. Artist Faculty: CREDO Chicago: July 25-30, 2016. Artist Faculty: Aria International Festival: July 15-24, 2016. 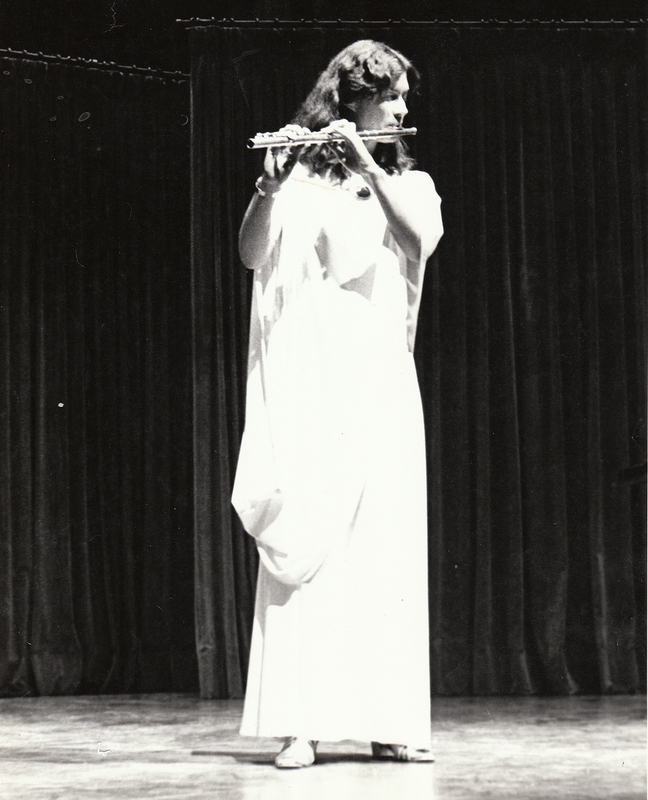 Guest Artist: Flutissimo 2016 at the University of Georgia: June 20-24, 2016. Bonita Boyd 2016 International Masterclass, Eastman School of Music.